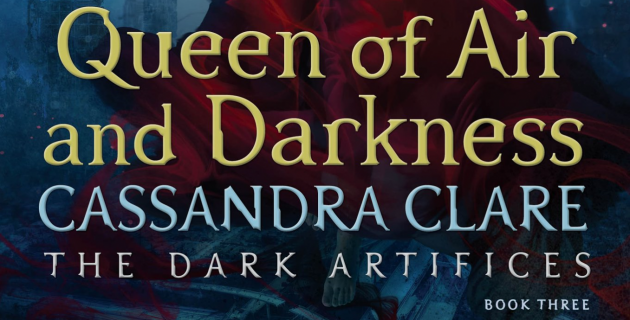 I have no idea how this whole Cristina-Mark-Kieran relationship is going to play out in Queen of Air and Darkness, but I’m very intrigued! What do you think? Sound off in the comments below! Queen of Air and Darkness is published on December 4! I think if this relationship ends up poly, it’ll be largely after QaAD. there’s way too much relationship development that needs to occur between Cristina and Kieran. Aside from some sparks in LoS, we haven’t seen a lot of them being attracted to each other except for a few spare sentences here or there. and they haven’t talked much yet. All of that said, it could happen and QaAD sounds like it’s going to be really long!